Electric bike prices are on track to rise in the coming months across the board. To understand why this is the case, let’s first get something out in the clear – The majority of e bikes (over 90%) are made in China. This doesn’t apply to well-known bicycle manufacturers that have decided to add expensive electric bike models to their line for upwards of $6000… The vast majority of manufacturers that specialize in e bikes do in fact source production from China. 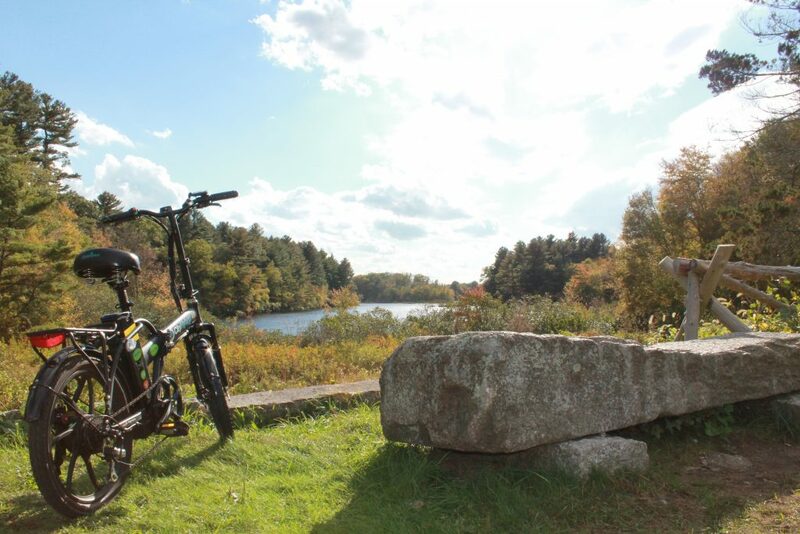 Even the leading brands that sell the most e bikes in the U.S. bring them over from China. 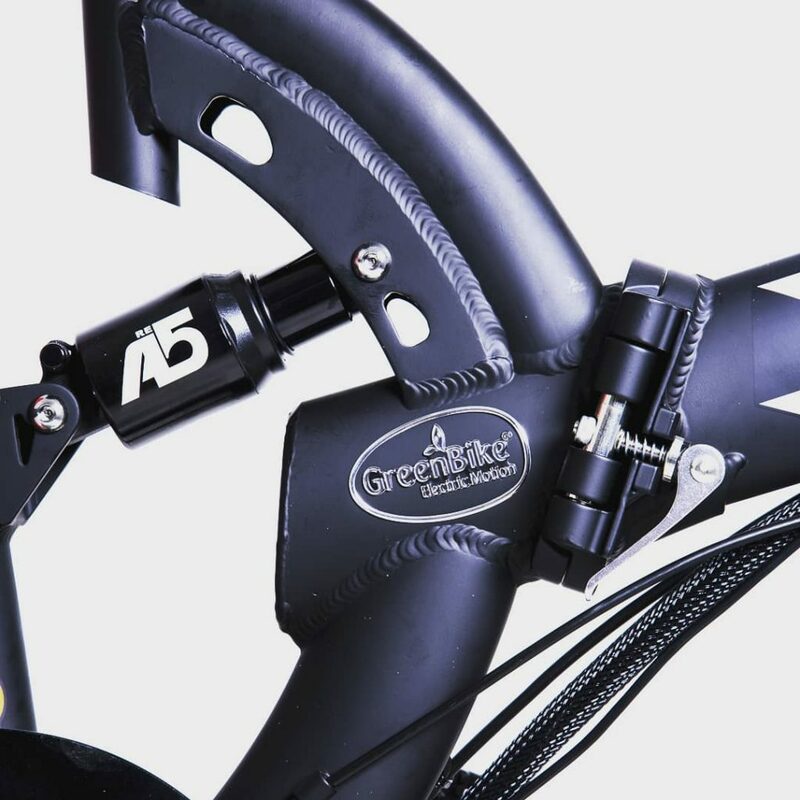 A lot of electric bike manufacturers that make the claim “Made in the U.S.A.” usually source their parts from China or other surrounding countries. Realistically, there aren’t many factories around here that are forging metal bike frames or producing lithium ion cells for batteries. So to be able to provide products to meet the common man’s budget, bikes, e bikes, and 100’s of other commonly used products are imported from overseas. So maybe you’re wondering… Is it too late? 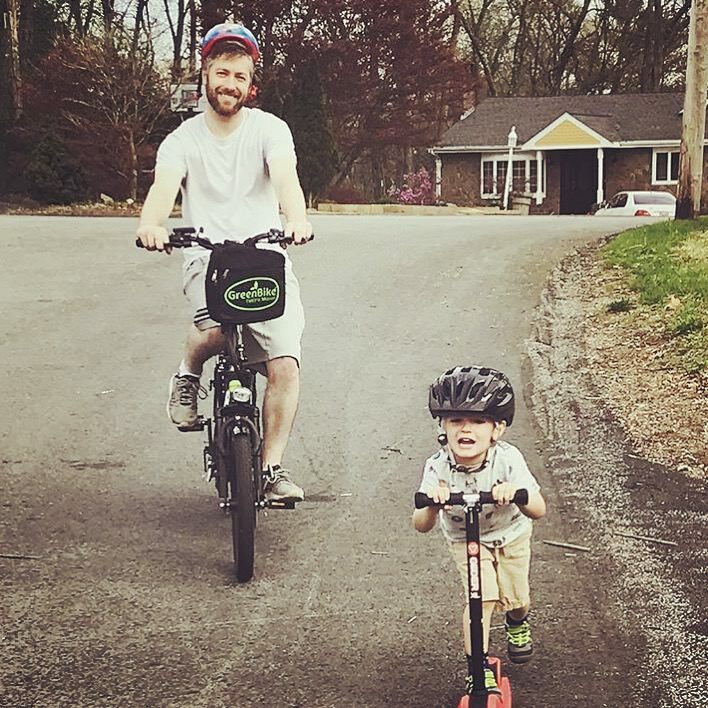 Can I find an affordable electric bike before they become more expensive? Well, if you’ve been in the market for the past few weeks or months and have done your fair share of searching, you might be under the impression that it’s already too late. Yep, many e bike brands have already raised prices and others have sold out due to high demand before the prices go up… On the other hand, here at the Powermove E-Bikes Online Store, you can take advantage of our low prices for a little while longer. 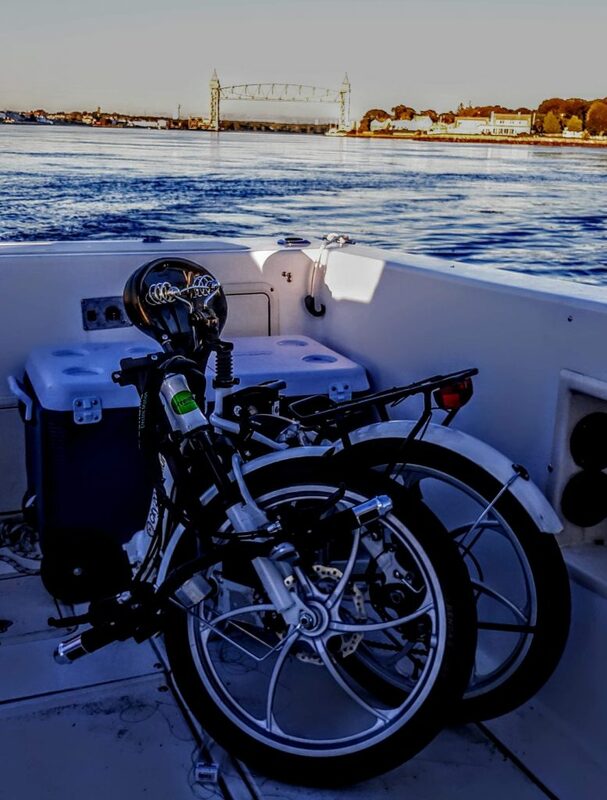 We care not only about our rider’s wallet, but also spreading the joy of electric bike ownership and creating as many lasting relationships as we can. That’s why we will continue to offer our GreenBike City Hybrids and City Premiums at such a great value. 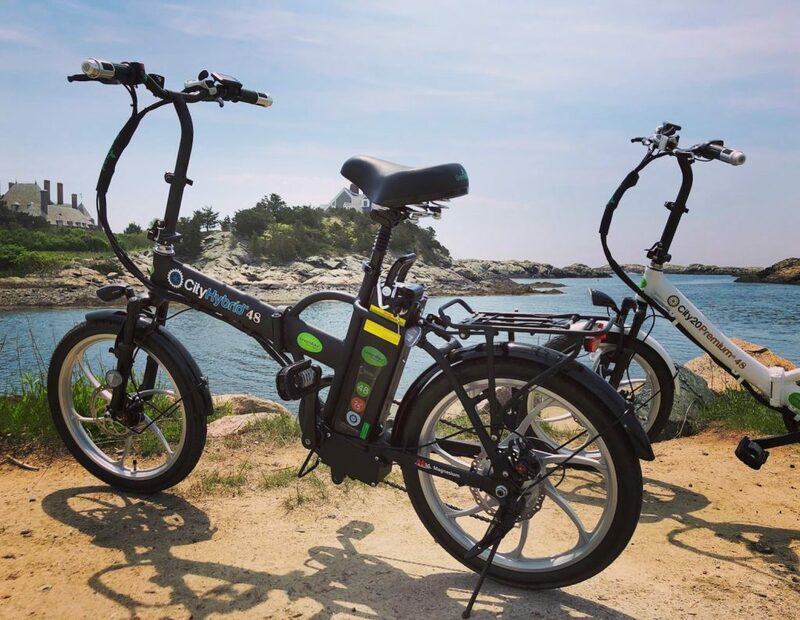 Both models are equipped with powerful 350 watt electric motors and 48 volt lithium ion batteries that can bring you up to 20 mph and keep you going for up to 45 miles! Front and seat post suspension makes for a nice smooth ride, while the mechanical disc brakes ensure a swift and safe stop every time. Both of these models also fold to the size of a suitcase! They can be stored inside your home or office, put in the trunk of your car, or even be brought on public transit. If that doesn’t scream convenience, I don’t know what does. The main difference between the City Hybrid and the City Premium is the frame style. 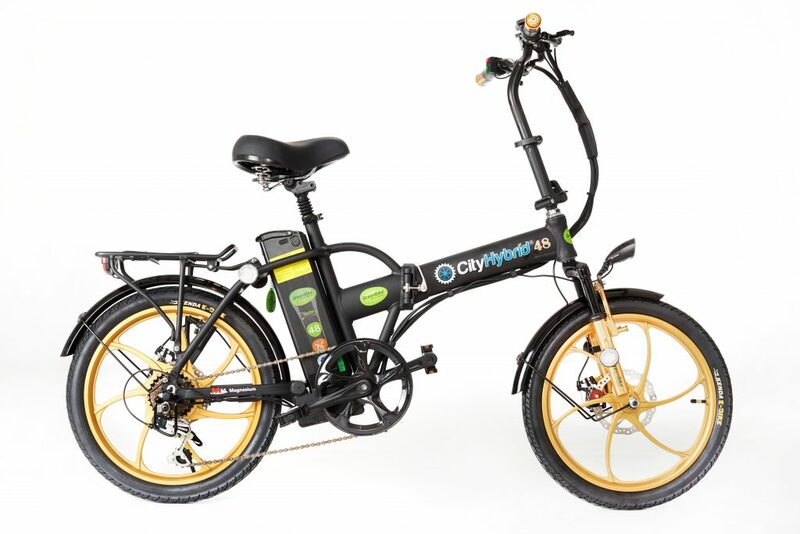 The City Hybrid has a straight-bar folding frame that makes for an edgy look. While the City Premium, has a low-step folding frame that makes it easy to get on and off the bike. Here at Powermove, we love you, but we can’t do this forever. Now is the time to take advantage of the low price tags we’re offering up until the holidays. Click here to learn more now! 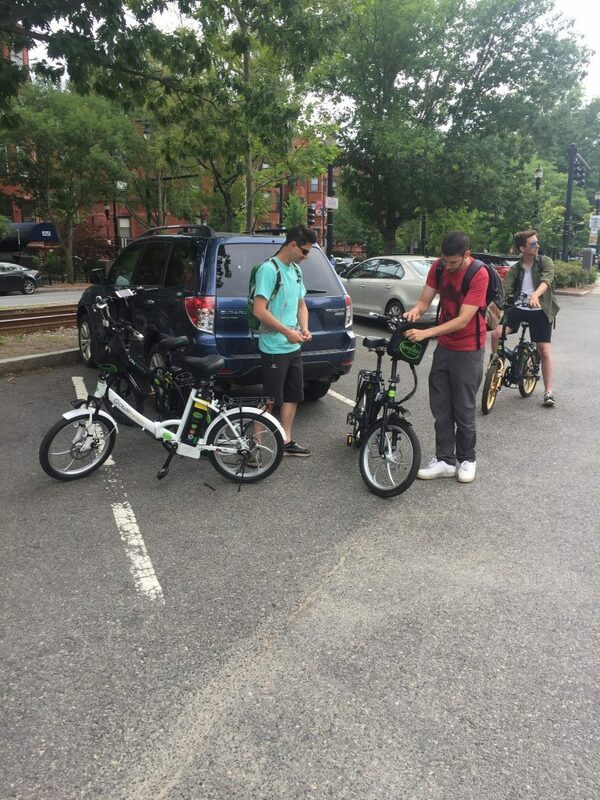 This entry was posted in Useful Info and tagged e bike. 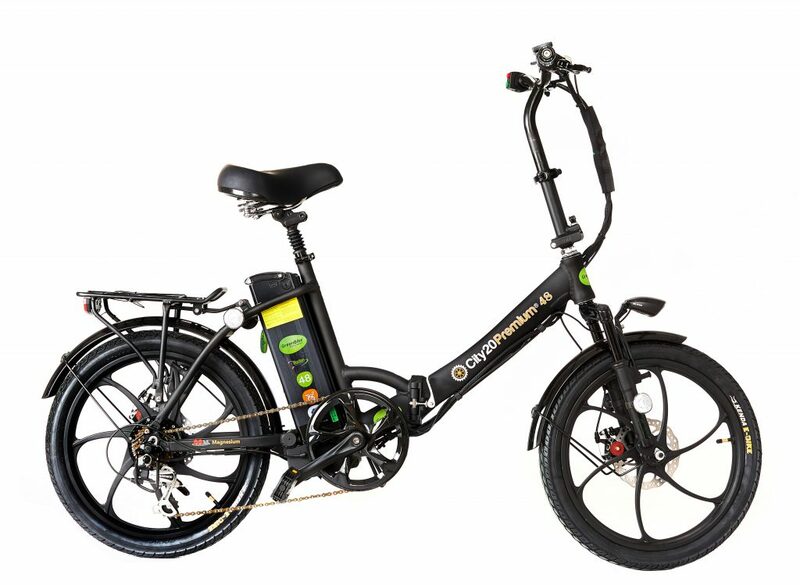 e bike price, electric bike, electric bike price, greenbike, greenbike electric motion.